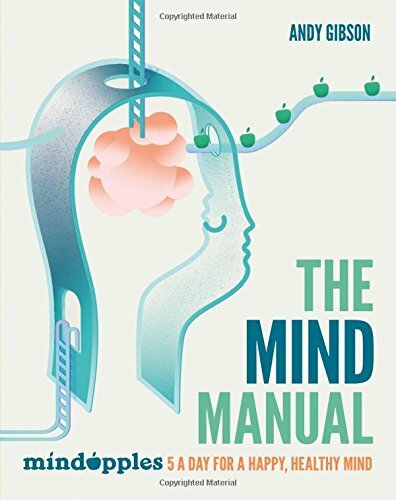 The follow-up to the award-winning A Mind for Business (Pearson, 2015), The Mind Manual is an accessible, visual guide to understanding your mind. We rely on our minds for everything we do, but how much do we really know about how our minds work, or how to get the best from them? The Mind Manual aims to change all that. Developed as part of the popular Mindapples campaign and drawing on psychological research and the wisdom of the Mindapples community, this accessible guide covers all the essentials of managing your mind, from looking after your wellbeing to having better relationships, being productive to falling in love. It's a one-stop-shop for making the most of your mind. A comprehensive and accessible book about how to look after your mind and improve your wellbeing, in collaboration with Mindapples. From the people who brought you the Mindapples "5-a-day for your mind" campaign, The Mind Manual is an accessible guide to what's going on in your head. From understanding how your own mind works, to making sense of the behaviour of others, this is a practical guide to managing your mind and using it to get the life you want.